In a previous post I mentioned my favorite short animation about the climate crisis. This time I propose a complete list of essential feature length documentaries in the same topic. For a documentary junkie like myself, it is quite challenging to keep the list to the strict minimum. But rest assured; here you will not find any slideshow-with-a-Nobel-prize telling you to change the lightbulbs. As the 19th round of intergovernmental climate negotiations are closing in Warsaw with no reasonable outcome at sight, perhaps it is timely to have a ‘season recap’ of the story so far. The unfolding drama is of epic proportions, but how to explain the climate crisis in the times of ever-shortening attention span? Welcome to the tribute event to Allan Sekula, who passed away this year at the age of 62. 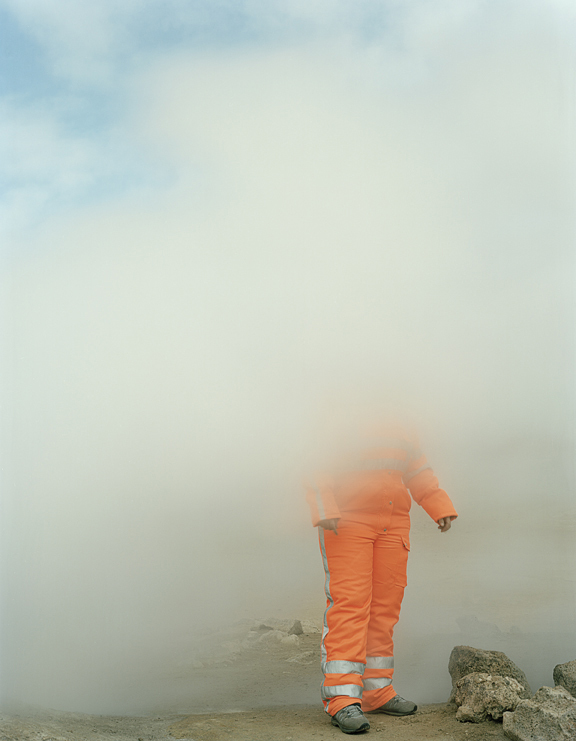 He was first a conceptual artist, then a photographer and a historian of photography, and more recently a theorist of the documentary form in artistic practice. He had a special interest in the sea and its economy. The prologue of the movie you are about to see opens with a striking question about this relation: “the dike protects the village from the sea, but what protects the village from the sea economy?”. If you think about it, both the sea and the economy appear infinite and all-powerful when you are unfortunate enough to be completely surrounded by either of them. 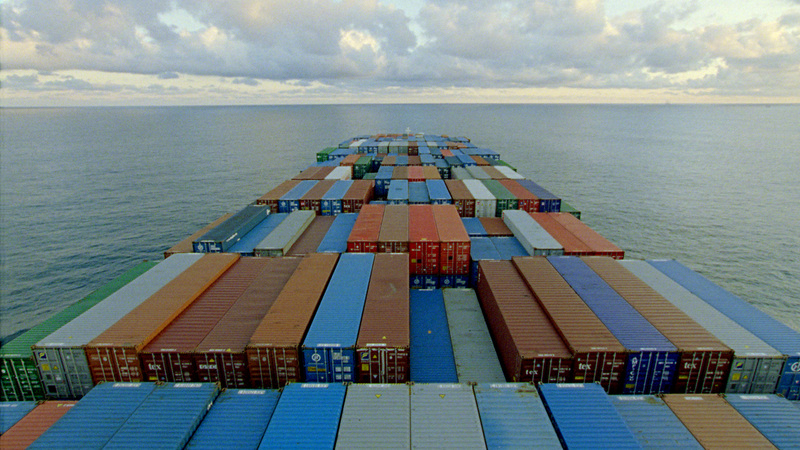 Sekula tried to expand our vision, both by taking us to aesthetic journeys beyond the sea, and by intricately studying the imaginary and material workings of capitalism.